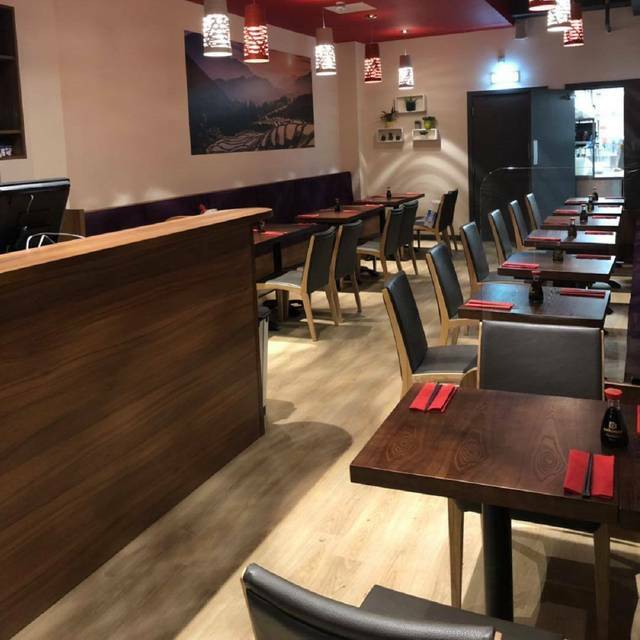 JAPANESE NOODLE & SUSHI BAR WITH A COSY AMBIENCE AND TRADITIONAL DÉCOR Situated by the River Liffey, at the edge of the vibrant, busy Temple Bar in the heart of Dublin city, Eatokyo is a peaceful haven to relax and enjoy some of Dublin’s finest traditional Japanese cuisine. Enjoy the tranquil view of the river and Ha’penny Bridge whilst feasting on mouth-watering sushi and delicious noodle dishes, all served by our friendly staff. 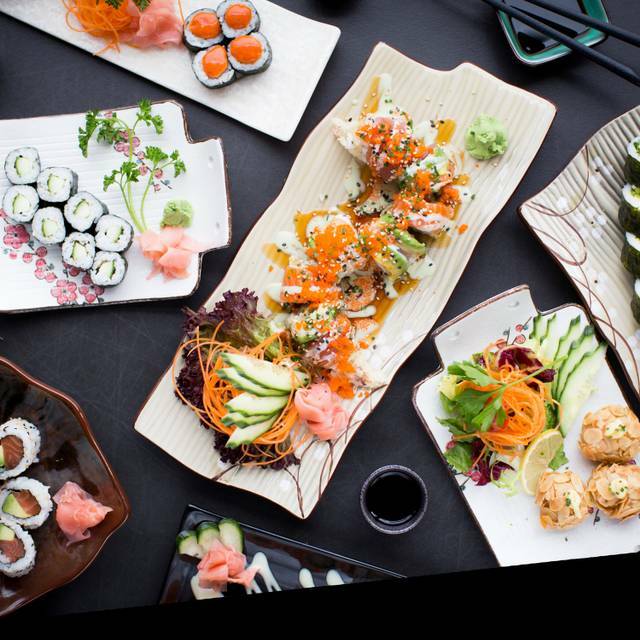 Eat Tokyo Talbot Street is situated in the heart of north Dublin city centre just off of O'Connell street. This new restaurant brings the finest Asian street food to the heart of the city. Enjoy a great atmosphere and amazing food 7 days a week. The ingredients that we use to prepare our dishes are the freshest and highest quality. We use locally sourced Irish beef, chicken, and fresh fish and seafood, all of which are carefully prepared daily by our expert Chef. Delicious food and great service - we were celebrating our friends birthday and the staff surprised us with a cake and a birthday song! Would definitely recommend.